You can't even find the mobile version of Office on PCs anymore. Microsoft’s bringing its big guns to bear in support of the new Windows 10 S, an education-focused version of the operating system limited to Windows Store apps alone. Not only is there a sleek new Surface Laptop to lead the charge, but Microsoft’s crucial Office suite is coming to the Windows Store as well. “Wait, wasn’t Office already in the Windows Store?” I hear you asking. Yes—and no. Office apps are available in the Windows Store, but they’re the touch-friendly mobile version, slightly different apps built to scale from Windows Phones to the gargantuan Surface Hub. And if you search for them in the Windows Store on a PC today, you won’t even find them. Now we know why: Microsoft’s bringing the full-fledged Office desktop apps to the Windows Store. 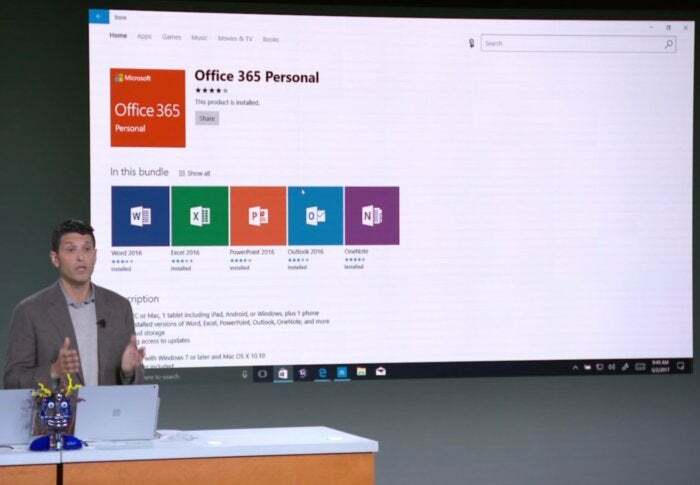 Unfortunately, Windows chief Terry Myerson didn’t say when those desktop Office apps are coming, only that they are. 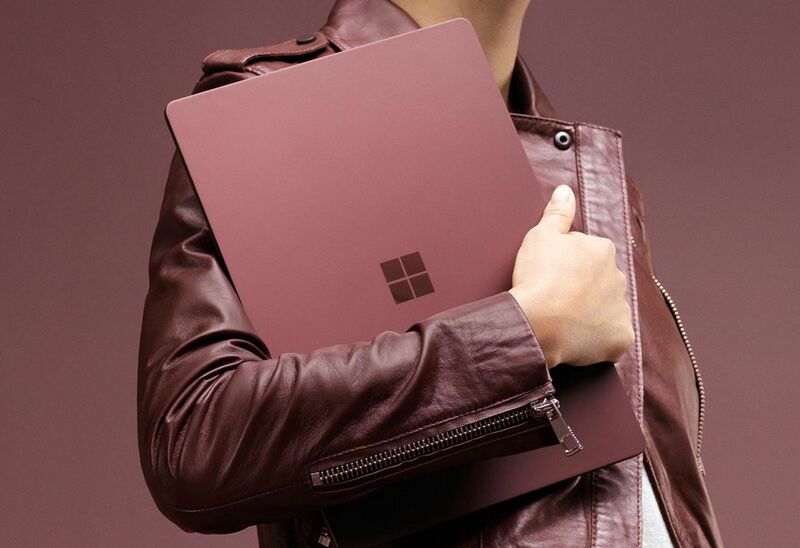 Microsoft’s Surface Laptop, which runs Windows 10 S.
The porting no doubt relies on Microsoft’s Project Centennial, which lets developers take traditional desktop software and wrap them up in a neat Windows Store package. The first fruits of that labor started appearing in September, and the arrival of full-fat, offline-capable Office programs will no doubt be a strong selling point for Windows 10 S as Microsoft and its PC partners stage an assault on Chromebooks in the classroom. Later this fall, the desktop programs will gain support for 3D objects as well, continuing the mixed reality theme sparked in the Windows 10 Creators Update. With Microsoft’s vaunted universal Office apps sidelined on PCs, you can’t help but wonder about the future of Windows Phone. For Windows 10 S to shine, however, Microsoft needs to keep pushing established PC developers to embrace the Windows Store, or at least port traditional apps over. Diving into the deep end with Office is a solid first step to making Windows 10 S laptops stand out from Chromebooks.